SSRIs, a commonly prescribed type of antidepressant, can help you overcome depression. SSRIs ease depression by increasing levels of serotonin in the brain. Serotonin is one of the chemical messengers (neurotransmitters) that carry signals between brain cells. SSRIs block the reabsorption (reuptake) of serotonin in the brain, making more serotonin available. 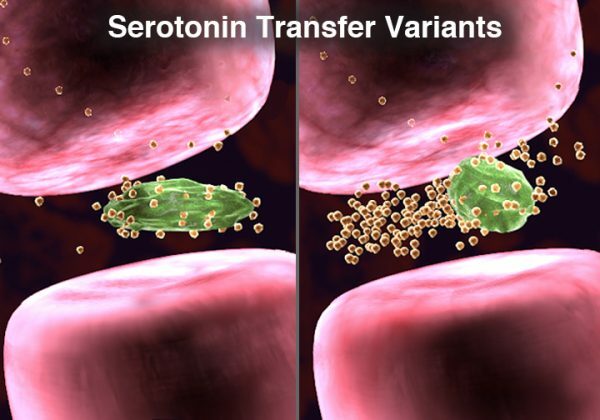 SSRIs are called selective because they seem to primarily affect serotonin, not other neurotransmitters.